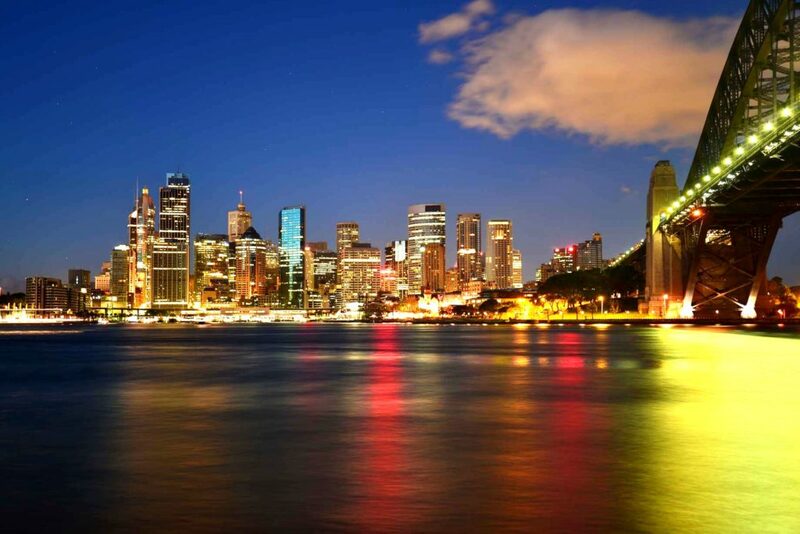 Australia is the land of money-spinning opportunities and so 1000s of trained professionals, from all over the world, want to enjoy the benefits of the country’s flexible immigration policies and easy to obtain Permanent Residency (PR) advantages. If you are a qualified Civil Engineering Draftsperson by profession, and want to secure a better and prosperous future for yourself, then this article will guide you through the country’s ‘Skill Select’ immigration programme, seeking professionals like you under the Civil Engineering Draftsperson ANZSCO Code 312211, and allowing them to live and work anywhere in the country, without any restrictions. Significantly, the profession is given on the recently launched Australian MLTSSL – Medium and Long Term Strategic Skills List. It means you are officially wanted in the country and you can start your visa application process, without any hesitations whatsoever. If you are not familiar with these visa categories, don’t worry as they are usually based on similar set of eligibility requirements such as – age (between 18 and 49 years), work experience, language proficiency etc. In some cases, you might also be required to obtain a license or complete a registration before you start working. Produce drawings employing computer skills or drafting machines and additional physical tools such as compass, dividers, protractors, etc. Make maps, diagrams, comprehensive drawings and plans for the precise representation of the different structures and arrangements. Appraise drawings, sketches, specifications and figures gathered from the different sources and guaranteeing their compliance to the ideas of a construction. Manage, train and oversee civil technicians, drafters and additional technologists. Carry-out field surveys and checks, finish drawings and maps, make blueprints to precisely represent surfaces, contours and formations. Decide the different ways of the construction process and formulate the order of the construction events and describe them to production & construction crews. With such an extensive list of tasks to be performed, the average salary which you can earn as a Civil Engineering Draftsperson is 82,860 Dollars per annum and also avail additional benefits of being a member of the industry associated to your occupation or skill. Thus, start planning your migration as a Civil Engineering Draftsperson and achieve true financial and occupational job satisfaction in Australia. Get in touch with a professional visa and immigration service provider to improve your chances TODAY! I am civil engineer ( Diploma in civil engineering & B,Sc in Civil Engineering ). I have 13 years experience on Auto Cad Draftperson ( Civil structural + architectural +electrical +plumbing drafting) & Construction project site Implementation experience. Auto cad software is very very important for civil engineering, architecture, mechanical engineering. if you wnat my cv, then I would sent to you my cv. so, now I want to say, would I go to Australia for Auto Cad designer or draft person job?? what is procedure? please help me by give detail information. We do not provide jobs. If you are looking for PR Visa then send your resume at mustaqali@abhinav.com.